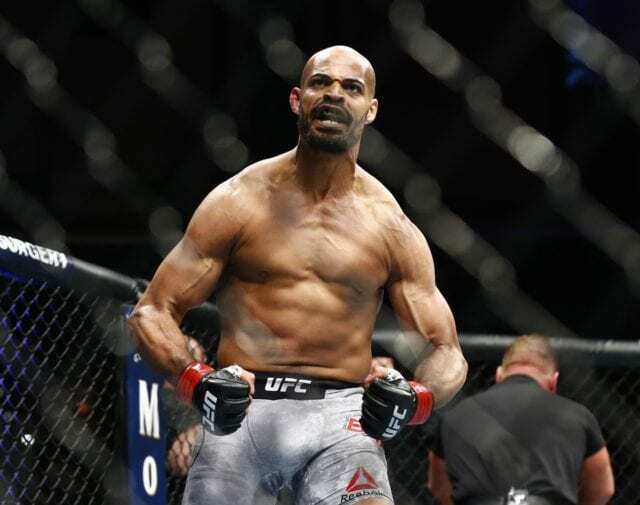 David Branch returns to action inside the Octagon at the upcoming UFC on ESPN 2 event. The former two-division WSOF champion is slated to take on ex-Cage Warriors champ Jack Hermansson in a middleweight contest at this show. The Las Vegas-based promotion recently announced the news. The former WSOF champion is attempting to make a big jump in the tier of competition in the middleweight division. 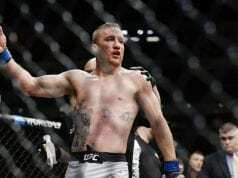 Branch is fresh off a loss to Jared Cannonier at UFC 230. Prior to this, he scored a first-round knockout of Thiago “Marreta” Santos at UFC Fight Night 128 last April. On the flip side, Hermansson is coming off a submission win over Gerald Meerschaert in Milwaukee back in December at UFC on FOX 31. This comes after he was knocked out by Thales Leites in Brazil. UFC on ESPN 2 is set to take place on Saturday, March 30, 2019, at the Wells Fargo Center in Philadelphia, Pennsylvania. The main card will air on ESPN. The preliminary card will be split-broadcasted on ESPN and the TV network’s streaming service, ESPN +.